There’s an occasion that comes around every year and leaves people completely divided. What occasion are we talking about? Valentine’s Day of course. 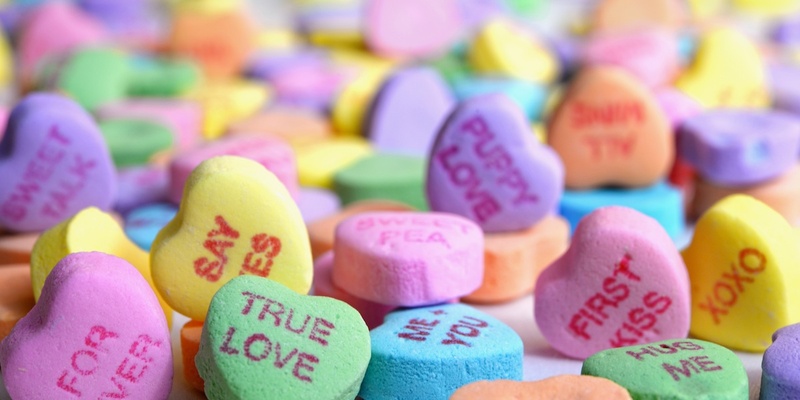 For some, V-Day is a glorious and whimsical 24 hours filled with chocolate and romance. For others, this day leaves them bitter about love and consumerism. In our opinion, any occasion – no matter what it is – is a nice excuse to celebrate. So whether you’re madly in love or not, we recommend taking part in this high holiday (if not just for the chocolate). Here are some ideas for Valentine’s Day dates in Toronto. If you’ve never been to The Lockhart before, it’s the whimsical (kind of) Harry Potter themed bar on Dundas West. 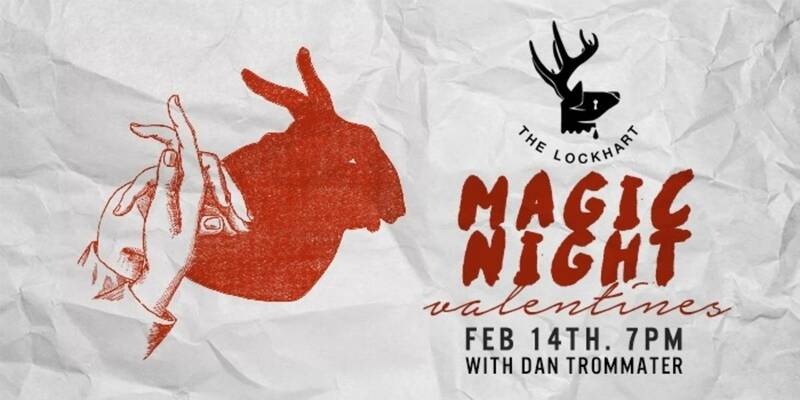 On February 14th you can stop by this spot for a night of magic! Grab a cauldron worth of delicious cocktails, and sit back while Dan Trommater goes table to table for a front row magic show! February is notoriously chilly, especially around Valentine’s Day, but there are lots of ways to stay toasty! 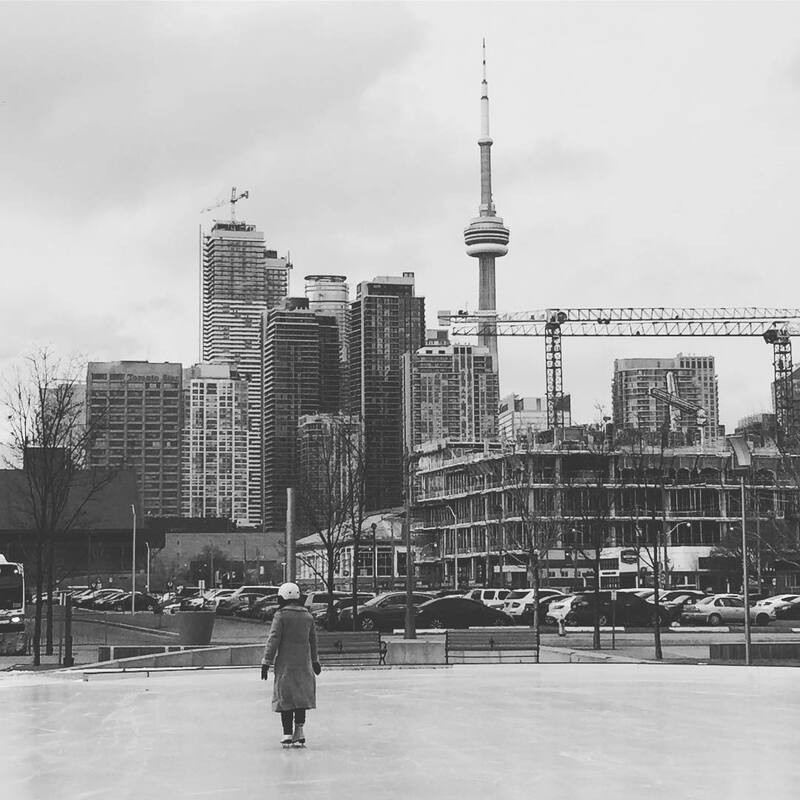 Bundle up, grab a hot-cocoa to go, some skates and head to the Sherbourne Common Rink. Not only does this rink offer stunning views of the city lights, but it will make for the perfect outdoorsy winter date (and selfie backdrop) for you and your Valentine. Toronto is bursting with cool things to do. If you’re looking to have a very hip date night in the Six, we suggest starting your night by going for a romantic winter stroll through Trinity Bellwoods. 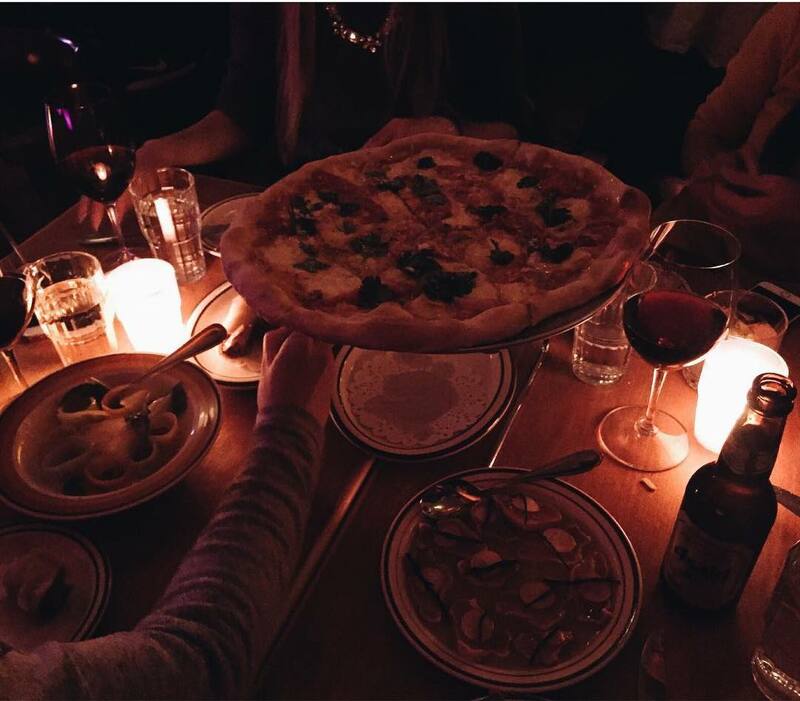 Since nothing says ‘I love you’ like pizza, your next stop should be Superpoint, a popular spot on Ossington with the tastiest ‘za. To finish the night off, head to Northern Belle for a delicious drink in a cozy spot! 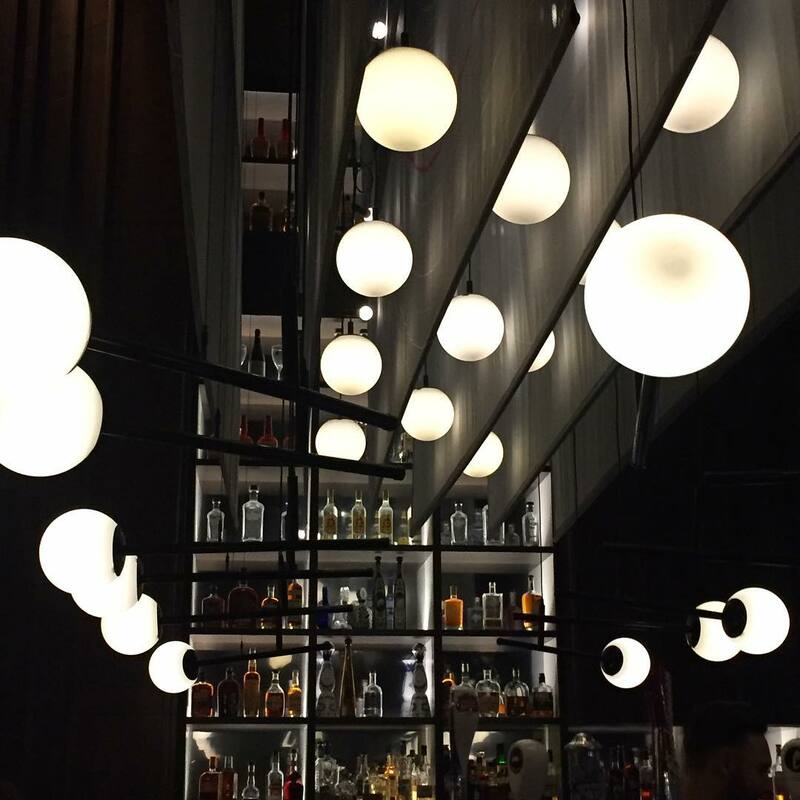 While there are lots of restaurants in the city boasting luxurious Valentine’s Day menus, we’re sold on the five-course meal happening at Carbon Bar. This Valentine’s Day menu isn’t your typical Feb 14th fare. Get ready for finger licking good eats that include KFC cauliflower, fried chicken, and shishito peppers. Yum! 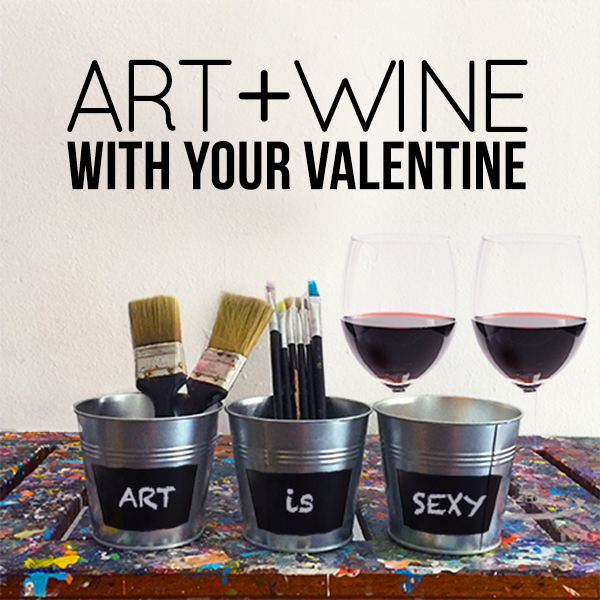 If getting creative (and drinking wine) is your idea of the perfect Valentine’s date then look no further than the Paintlounge’s Art+Wine event on the 14th. Their Valentine’s package includes two freestyle painting sessions as well as two drinks! If you’re not artistically inclined, this could still be a fun new thing for you and your date to try! If you and your date are the types that like to take to the streets and discover different corners of the city, then have we got an idea for you – the Toronto Light Festival! 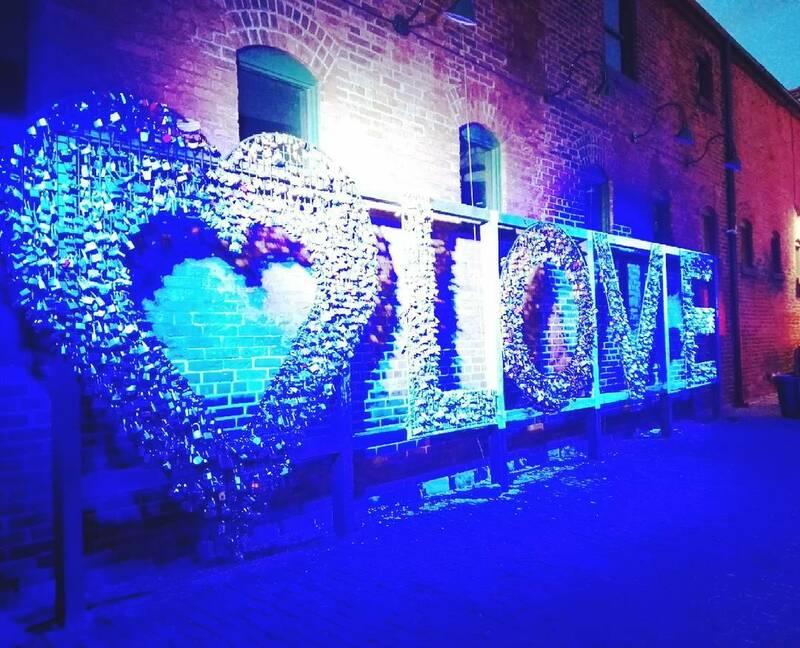 Bundle up and make your way to the Distillery District, where you’ll be met with a dazzling array of light art installations. Stroll around, take in the bright sights, and enjoy some romantic mulled wine with your V-Day partner in crime. If you and your gal pals don’t have anyone special in your lives, then celebrating Galentine’s is an absolute must. 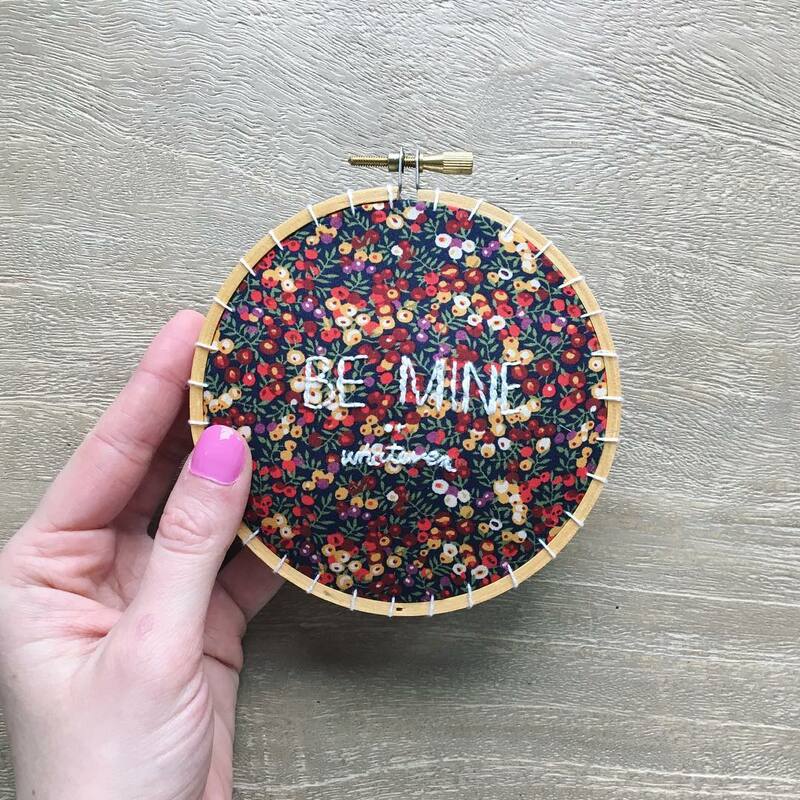 This can be done watching rom coms (or slasher flicks) with take out and wine, or you could sign up for the Gladstone Hotel’s Galentine’s Cross-Stitch event! Sip on a tasty cocktail and learn how to cross-stitch something cute for yourself or a pal!